It amazes me that if read correctly, all the complaints on this site for Holborn are technically by financial services employed people, as their grasp of the investment process is beyond the average layman. 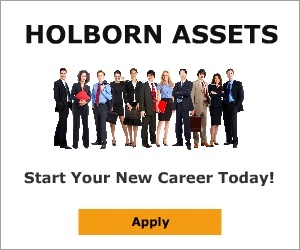 Holborn Assets have looked after my pension 4 years running now, & from day one I only ever received professional and caring advise. I am constantly kept abreast of market conditions affecting my pension along with active management of the investment itself. 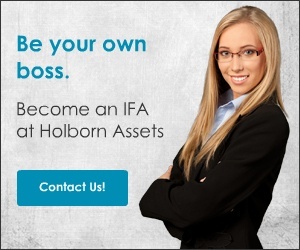 I am very happy Holborn approached me to give me the opportunity of having sound financial advise and successful investment of my life savings! Review #556480 is a subjective opinion of Happyclient2014. I was really shocked by the negative feedback but it seems to be from disgruntled employees rather than actual customers. Every dealing I have had with Holborn Assets has been nothing but positive - they have helped me sort out my Will (it can be complicated being an expat living in Dubai) and am now in the process of transferring my pension!